If you are looking for a wedding venue in Ohio, turn to The Lakehouse Inn! Our inn is the perfect location for a romantic lakefront wedding overlooking Lake Erie. The Lakehouse Inn is a one-of-a-kind wedding venue that will work hard to make sure your special day is all that you’ve ever dreamed it could be. Our intimate wedding venue offers both an indoor and outdoor space to exchange vows. During the summer months from May through Mid-October, weddings can be held on our outdoor patio that overlooks Lake Erie. This space can accommodate up to 50 guests. Let us help plan your wedding or elopement! Contact us to request more information. Year round, weddings and other special events are held across the street in our indoor event room. This room can accommodate up to 32 guests for a wedding. To complete the lakefront experience, wedding guests can enjoy the comforts of our 8-room bed & breakfast and cottages along with a delicious breakfast the following morning. The Lakehouse Inn also features a day spa that can cater to all of your wedding preparations. In addition, our venue is available for rehearsal dinners and bridal showers. 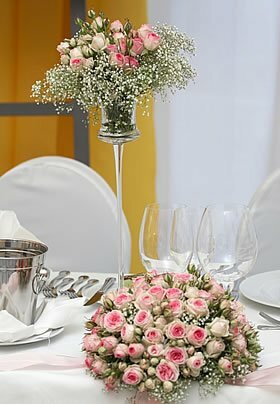 We offer a variety of wedding packages for your Ohio wedding. Our packages are perfect for those planning a small, intimate wedding. 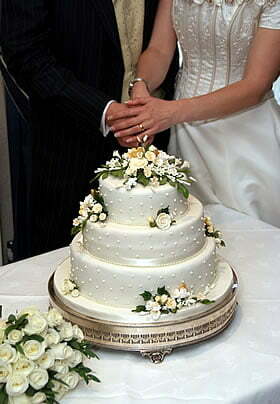 We also have a package that caters specifically to those wanting only a ceremony or renewing their vows. The Lakehouse Inn is the perfect place to say “I Do.” Cherish your special day at our small, intimate wedding venue while you and your guests treasure the magnificent beauty of Lake Erie. For more information about our packages and wedding venue, please fill out the form and a staff member will be happy to help you plan your perfect day. If you are looking for a unique wedding venue on Lake Erie, our Ohio bed & breakfast is the perfect choice. The Lakehouse Inn is an ideal location for a small, intimate wedding elopement. The inn’s setting on Lake Erie offers the perfect location for an intimate ceremony shared by just the two of you. Our lakefront setting, beautiful property with manicured gardens, in-house winery, day spa and comfortable accommodations make our inn an unforgettably romantic wedding destination. Our Just Us all-inclusive elopement package is ideal for couples that want a private ceremony shared by them alone. If you wanting to invite close family and friends, our Deluxe Elopement Package allows you to invite up to 20 guests. Both of our Ohio elopement packages include accommodations at our Lake Erie hotel, full breakfast, wedding ceremony and much more to make your special day one to remember forever. This package may be reserved up to 9 months in advance and is scheduled around other events on any day. This package is ideal for couples that want the simplicity of an elopement but would like to invite close family and friends to view the ceremony. This package may be reserved up to 9 months in advance and is scheduled around other events on any day. Weekend dates and times are limited for this package. Please call our event coordinator for more information. One hour allotted rehearsal time and an on-site coordinator to be present at the rehearsal and ceremony/reception. Some guest rooms may accommodate more than 2 guests-$20 per additional adult & $10 per additional child each night. This package is ideal for couples that are looking for an intimate wedding package that includes a ceremony and small reception. Enjoy the spectacular view of Lake Erie as you recite your wedding vows for the first time or renew your vows. 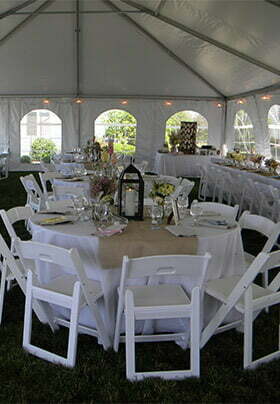 A lakefront patio may be rented for up to 1 hour and up to 50 guests for a wedding ceremony or renewal of wedding vows.